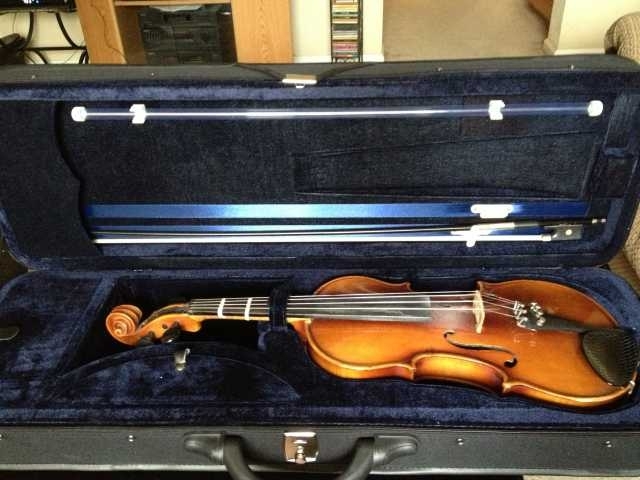 I got my violin case for my new (used) violin. It is the Endeavor case from Fiddlershop.com. I like it! Thanks Pierre!